Enjoy permanent historical exhibits of the Mississippian Indian tribe, "Swampeast Missouri," and our cotton-growing heritage. A wide variety of artistic styles from local and regional artists. 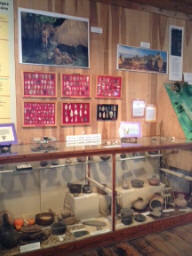 The displays change every two months and are often available for purchase. 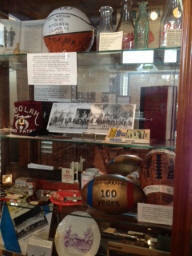 Combines history, art, and special exhibits. 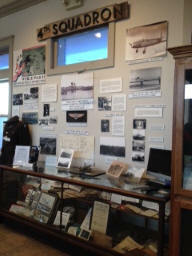 Permanent displays include the history of Parks Air Force Base and the invention of the mechanical horse. This room is dedicated to the history of Sikeston.